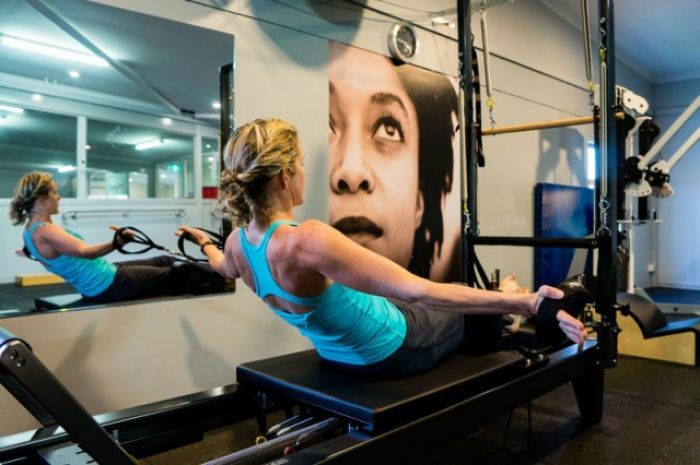 Physiotherapists now widely use Pilates as an enjoyable and extremely effective way to prevent and rehabilitate from injury. 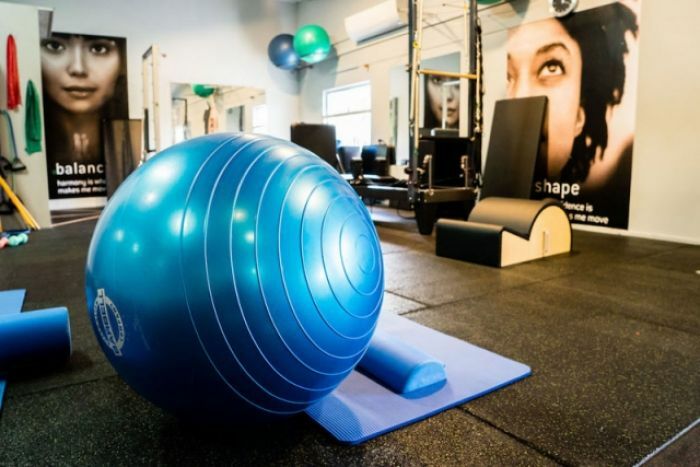 It puts emphasis on spinal and pelvic alignment, normal breathing control, and developing a strong core or center (toning the abdominals while strengthening the back), as well as improving coordination and balance. 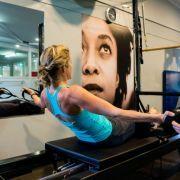 Pilates was initially developed by German, Joseph Pilates, during the First World War, to rehabilitate injured soldiers. It then became popular with dancers and performers as a way to stretch and strengthen the body, through a gentle but effective workout. Pilates has continued to become increasingly popular, due to its focus on posture and good alignment. 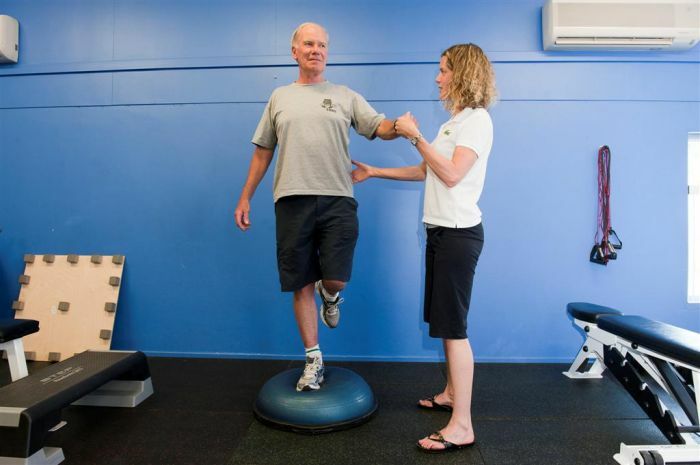 At Physiologix, our staff have over 80 years experience between them. 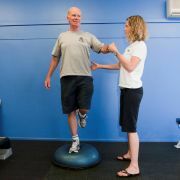 You will be individually assessed, taking into account all your current injuries and medical concerns. A program will be specifically designed for you taking into account your starting level of ability, your worries, fears and concerns, and exercises will be specifically tailored to the needs of your body. In every session your progress, issues and concerns are noted and the program can be adapted and changed at any time as required. 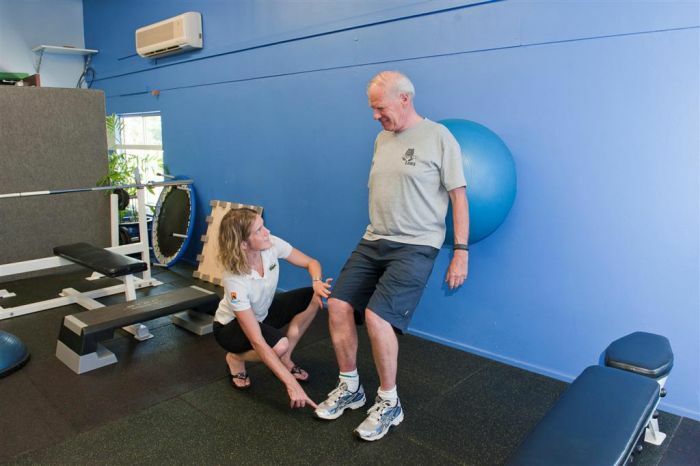 At all times you will be supervised and assisted by one of our highly experienced physios. 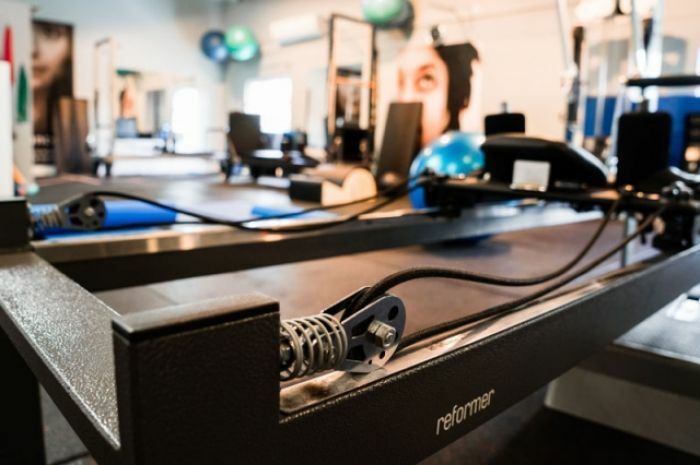 Your program will be based on the latest in studio pilates equipment, as well as a range of other specialised rehabilitation equipment including pilates equipment. No matter what your injury, how fit or unfit you are, how much pain you may be in we will support you through your rehabilitation process. What ever your long term goals, whether the super fit elite athlete and just hoping to move with a little less pain we will continue to progress your program to ensure all your goals and requirements are achieved. Specific Pregnancy Exercise is an extemely beneficial addition to any pregnancy fitness routine. It is important you exercise safely and regularly during pregnancy to reduce the risk of pain, discomfort and injury in this pre-natal time, as well as preparing your body for childbirth, the recovery period from this and having you ready for your initial time as being a mum. 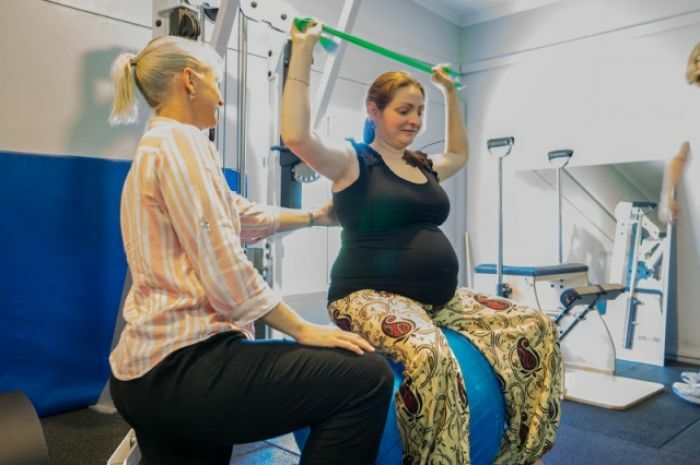 Physiologix offers specific pregnancy exercise in many forms from a circuit-style class utilising a range of pilates and other specialist equipment, through to a smaller 1:3 class, through to an individual 1:1 for those requiring more help, support and care. 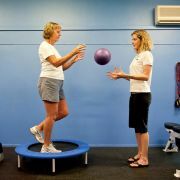 All our staff are highly qualified physiotherapists and we also have a Physiotherapist with a specila interest in Women’s Health. All participants have at least one 1:1 session during which you learn to correctly activate your abdominal and pelvic floor using ultrasound imaging. Programs are individually taylored to accommodate to each woman’s ability. 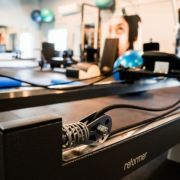 Classes will use specialised equipment and exercises to ensure recovery and strengthening of muscles essential to having a stable, strong body. You will have an individualised program which you carry out in a circuit style class. You will be doing exercises specific to you and your needs, at your own pace, in your own time. 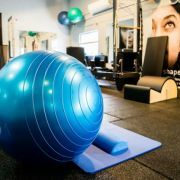 An initial, one off, one hour one to one consultation with the physio, before you start attending the class, will teach you how to activate your deep core muscles correctly. To ensure this is done correctly ultrasound imaging is used allowing the muscles to be seen on the ultrasound screen as you learn to contract them. In this session you will also learn some of the basics of pilates and some of the exercises in the class. For those who feel they would struggle to manage a class and / or would just prefer more supervision from the Physiotherapist, we also offer multiple small groups throughout different days and times, which are limited to a maximum of 3 people over a 45 minute time. Please contact us to find out more. 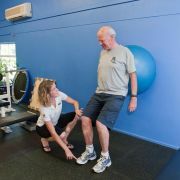 One to one sessions with the physiotherapist are available at all other times. Please contact Physiologix for more information. How to book: All bookings and payments are to be made through Physiologix. Tel: 3511 1112 or contact us via email. You can use the rehab gym hub space, unsupervised at all other times. 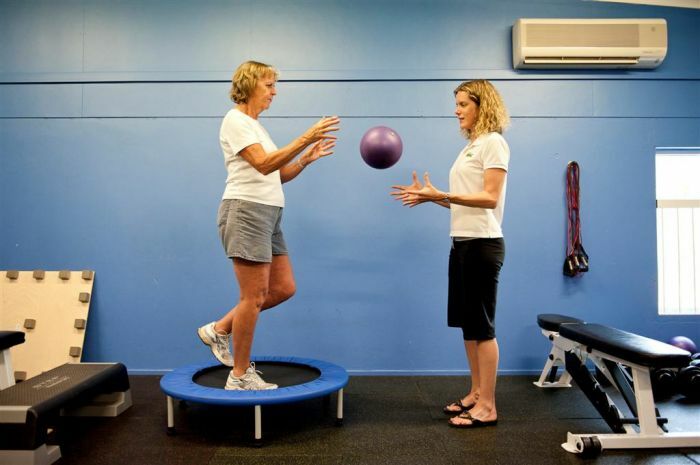 An initial one hour program set up is required with one of our highly experienced physios. See below for details on costs. Please contact Physiologix for more information. All bookings and payments are to be made through Physiologix.